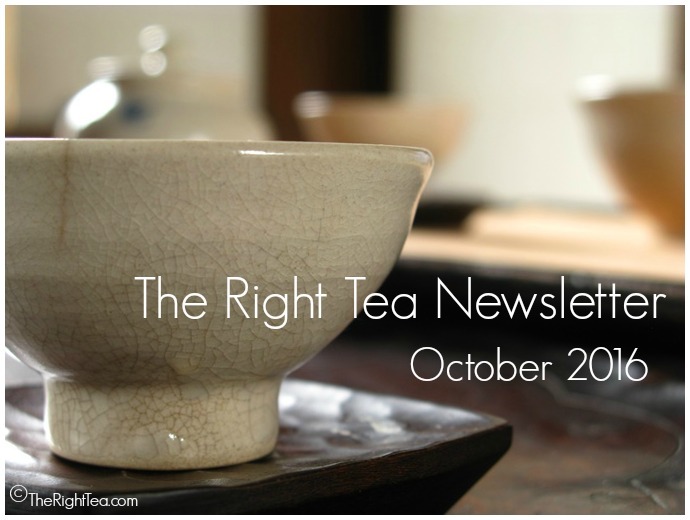 Welcome to the first issue of The Right Tea Newsletter! In this newsletter, it is our goal to share with you all that which is new to the website and keep you up to date with changes that occur. It will also be an opportunity to share with you our tea adventures as we search for more and more information about tea. This summer, we spent our holidays in South Korea and so in this first issue we will be taking a closer look at Korean tea. 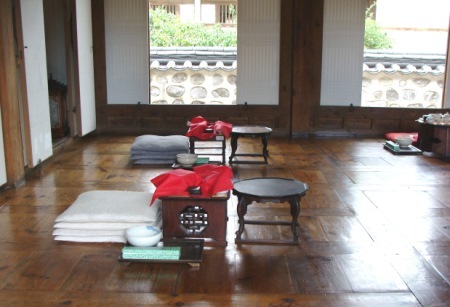 We had a lot of fun getting to know Seoul and Busan this year on our vacation to South Korea and we even had a chance to participate in a Korean tea ceremony. The Namsangol Hanok Village is a traditional Korean village in Seoul that has been preserved with its pavilions and temples. 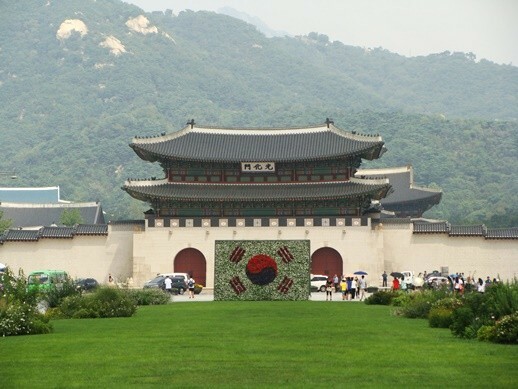 You can walk around the village, which has been remodeled following the Joseon Dynasty tradition and even experience some of the elements of the Korean culture. We decided to try the Korean tea experience. We were asked to take off our shoes at the entrance of the pavilion and walk inside in our socks. We were told to sit comfortably on the pillows on the floor next to the tea table. The mood was relaxed and welcoming. a large bowl to toss away any left over water or tea between infusions. 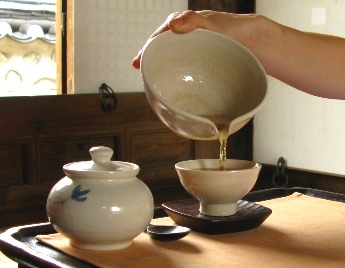 First hot water from a large teapot is poured into a sookwoo (large bowl with a “spout”). In turn water is poured from the bowl to a small teapot where tea has been placed. The teapot is stirred by holding its handle and slowly swirling it around. It takes just about a minute to brew the tea. 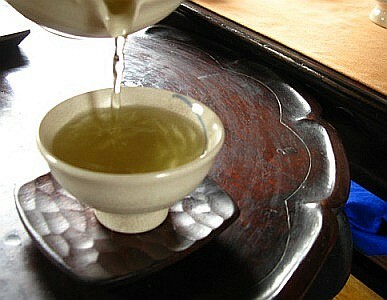 Then the teapot is emptied into the sookwoo and it is the sookwoo that is used to pour tea into the tea cups. Cups are filled each a little at a time going from tea cup to tea cup and back again, topping up each cup until full. 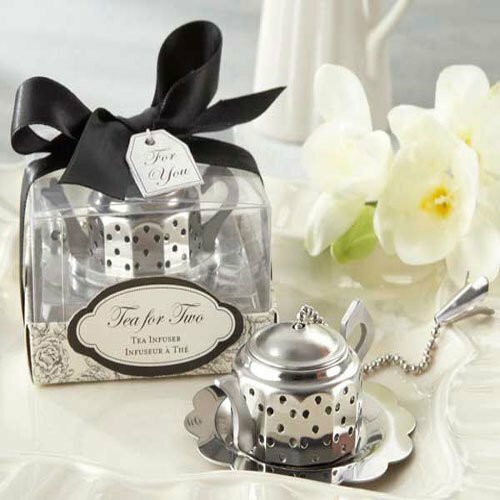 This allows for all cups to have the exact same tea strength and exact same temperature. When giving out the cups, always serve guests first before taking a cup for yourself. 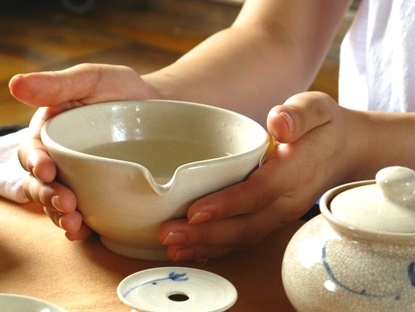 Korean tea etiquette: you hold the cup with your right hand and place your left hand under the cup, like a saucer of sorts and keeping your hands in this position, take the cup to your mouth and drink. The first tea we tasted was an amazing green tea. When inhaling its perfume and taking a sip for the first time this tea quickly reminds you of Chinese Longjing green tea. There is absolutely no astringency in this tea, no bitterness, just perfection. On a second brewing it seems like you start to feel the notes similar to a high quality white tea, such as Silver Needle. It was raining outside and as the wind blew a fresh breeze, it was a nice change to the humid hot air that we are not so accustomed to in our part of the world. We were offered a second type of tea, a Korean fermented black tea. This golden tea had a honey-like odor and flavor so we were quick to understand why it was recommended for a cold. This wonderful tea was reinfused without losing its wonder flavor and odor. 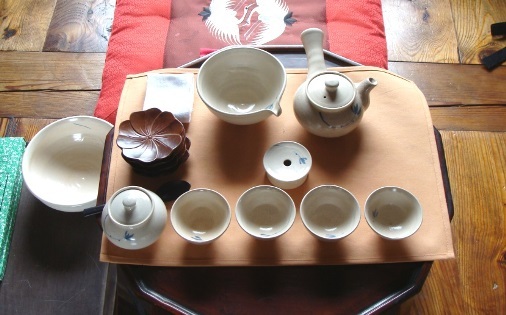 As we sat sipping tea, our hostess told about the uniqueness of Korean tea, where it grew, the mastery of the art of brewing tea. 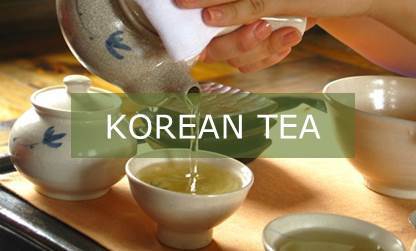 We were amazed to discover that she had been studying tea for more than 12 years both in Korea and abroad. An hour into this simple tea tasting experience we were sad to go. It felt like we could have stayed there all day just talking about tea and tasting cup after cup of both the green and the fermented tea. The relaxed and calming sensation was with us throughout the rest of day and made that one of the best days of the whole journey. 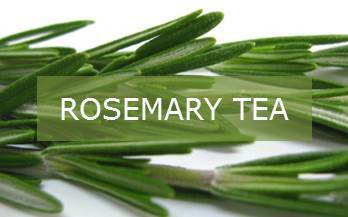 The herbal tea collection has a new addition: Rosemary tea. 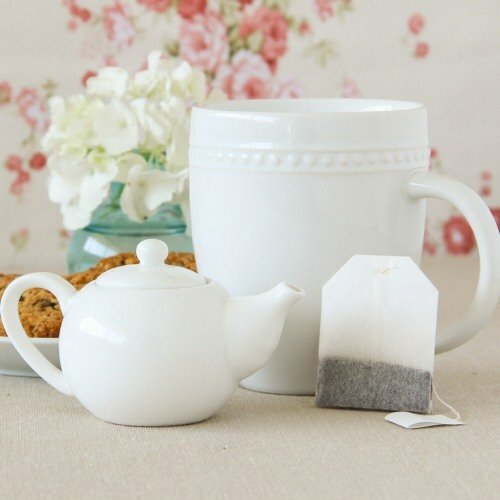 This herbal infusion is known for its benefits on the brain function, helping to improve memory and cognition. This seasoning herb is also known for many other wonderful benefits. Keep on the lookout for our next issue of the new Newsletter and stay on top of all new additions to our website and other special features. Until then make sure to follow us on Facebook or Google+ for daily tips and other stuff. Follow us also on Pinterest!